Inputs: 1 or 2. Contact Sales for pricing on additional inputs. The NEW EVO Series is built on Avcom’s completely new technology platform designed for higher performance, agility and growth in a world of ever-changing requirements. 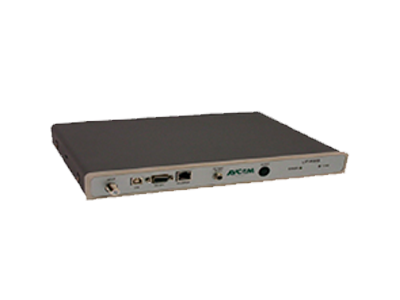 Avcom has designed an SDR-style technology analyzer with a wide bandwidth receiver, employing FPGA, DSP, and high performance processors. The analyzer is based on a hybrid swept-FFT technology which provides extended frequency range and higher resolution. The NEW web GUI (graphical User Interface) is an excellent tool to access, monitor, and control the analyzer functions, alarm monitoring, and data logging features. 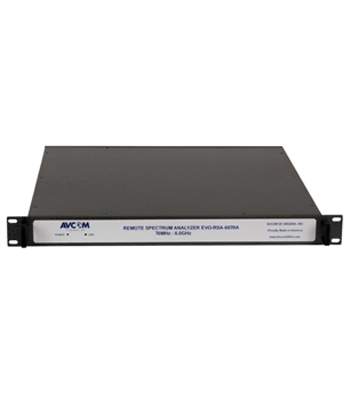 The EVO Series is compatible with Avcom’s standard GUI as well. 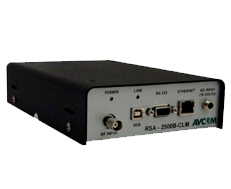 They can be accessed via USB, ethernet, and RS-232. A POSIX-Compliant API is available. SCPI is supported. “Following the Signal”, and listening to our customers, this series is perfectly suited to provide functionality in earthsta-tions, teleports, and RF signal monitoring environments. 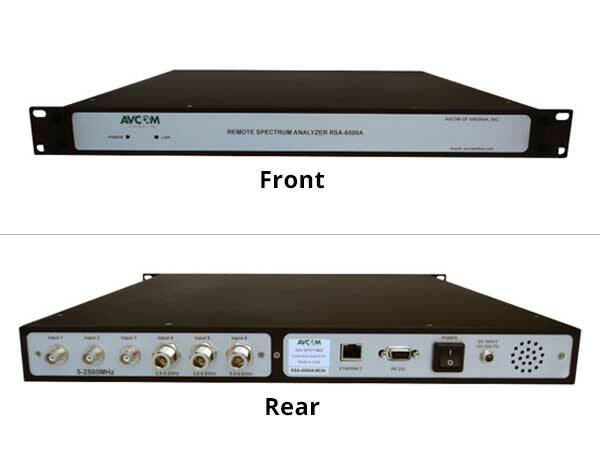 The EVO Series of analyzers is an excellent addition to the Avcom family of products for demanding applications which require the extended performance characteristics, while still provid-ing Low cost-of-ownership and a highly cost-effective and reliable professional product.